Anyone coming into Massachusetts from the New York area and heading into eastern Massachusetts is probably going to use Route 84 with the intention of getting on the Massachusetts Turnpike. A significant number of the people using this route find themselves pulled over just after entering Massachusetts. Many of them are astounded at their introduction to this state. They get pulled over. They are asked for their license and registration. They are detained at the point of the stop of an inordinate period of time. Then, without explanation they are forced to get out of their car. They are searched. The car is searched. And, if there are illicit substances in the car or on their person they get charged. As a heroin and cocaine trafficking defense attorney I get retained on a substantial number of these cases in the Dudley Court. It is particularly troubling is that most of the people charged are black or Hispanic. Don’t let anyone kid you. 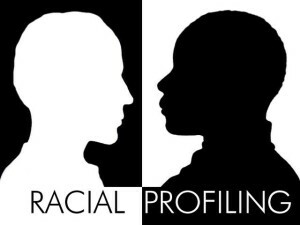 Racial profiling occurs every day in Massachusetts and throughout this country. It is insulting, humiliating and intimidating for its victims. Most importantly, it is illegal. Unfortunately, it is not that easy to prove. There are police officers who target minorities driving routes associated with drug trafficking. For these officers the task is easy. Just pull over the car and search its occupants and contents. If they find nothing, there is no report or public record of the incident. If they get lucky and hit on the car then criminal charges issue. What the public never hears about is the number of people who are pulled over and searched…and nothing unlawful is found. These people get to drive away, yet the disturbing behavior of the police in these cases goes unchecked. 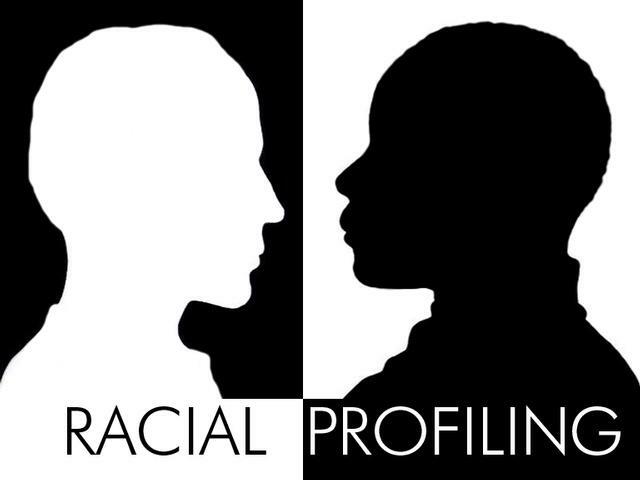 It is nearly impossible to prove racial profiling, at least for now. In order to do so, your lawyer would have to gain access to the history of the officer’s arrests, citations and personnel complaints. That would require a judicial order. Judges do not easily issue these orders and the offer of proof necessary to get an order for these records is virtually impossible to make. Your lawyer could ask the officer during a hearing on a motion to suppress for a list of the recent stops he made and the color of the driver and occupants of the car. An objection to this line of questioning would probably be sustained. Or, the officer would simply respond that he does not know. Remember, a judge, not a jury hears evidentiary challenges such as this and the tendency is to believe the police officer and take him at his word. Several times in the past I have written about the existence of security cameras on roads throughout Massachusetts. It seems that post 9-11 anywhere you look there is some sort of electronic surveillance. Many of the cases that I have defendant have been caught on tape. I recommend using this to your advantage. Have your lawyer look for these cameras and get a court order for its production. The activity captured on that equipment might work to exonerate you. The Law Offices of Stephen Neyman, P.C. has been defending the accused for nearly three decades. Call us at 617-263-6800 or send us an email. We can help you with your criminal case.